The Millennium crime novels by Swedish author Stieg Larson were the basis for the hugely successful film trilogy. Noomi Rapace was the first actress to play the series’ protagonist, Lisbeth Sander, on screen. She dived headlong into the role with such force and conviction that it rightly became an iconic and thoroughly modern portrayal of visceral female empowerment. Equal parts strength and violent fracture, the actress successfully barnstormed her way through three films. Michael Nyqvist, who played journalist Mikael Blomkvist, was also instrumental in bringing realism to his role and his crucial pairing with Rapace. With cash registers still burning, David Fincher (Fight Club; Se7en) was quick to direct the 2011 Hollywood remake. While the film was an acceptable thriller, shot in Fincher’s typically dense palate of dark cynicism, its positive reception mostly came from audiences unaware of the Swedish counterpart. Despite being a passable offering, it still resembled an obvious cash grab. 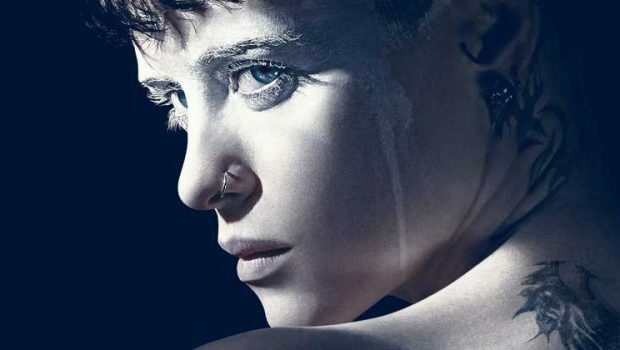 The term ‘Soft Reboot’ needs to be addressed before understanding the missteps this post‑Fincher sequel undertakes. Nothing in a film should be addressed as soft. Even the most delicate moments should be handled with strong direction. 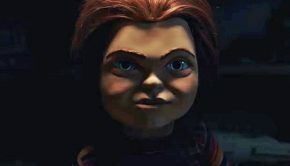 A ‘Soft Reboot’ is a weak expression to pass off a lazy concept to audiences and inspire sequel fever. 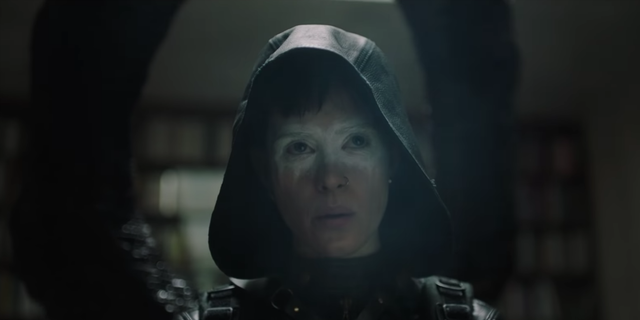 While this term is applicable to The Girl in the Spider’s Web, it should only wear the label of ‘Dull Reboot’. 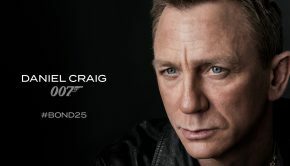 Attributable to the underwhelming box office performance of the 2011 film, Rooney Mara, Daniel Craig and David Fincher have not returned for the reboot. Now seven years on, Spider’s Web has finally crawled onto cinema screens. Skipping ahead in the story, it is based on the first instalment of the second (and arguably not as well received) Millennium trilogy written by Swedish journalist and author David Lagercrantz. His novel was published in 2015, over a decade after Larson had passed away. 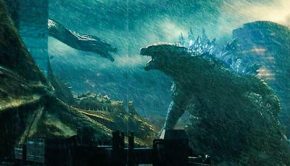 The film’s leap in character progression imparts a strong disservice on any continuity expectations for audiences unfamiliar with the written works, thereby limiting the story’s accessibility. The jarring intro is further hindered by the overhaul of the 2011 film’s cast and crew. 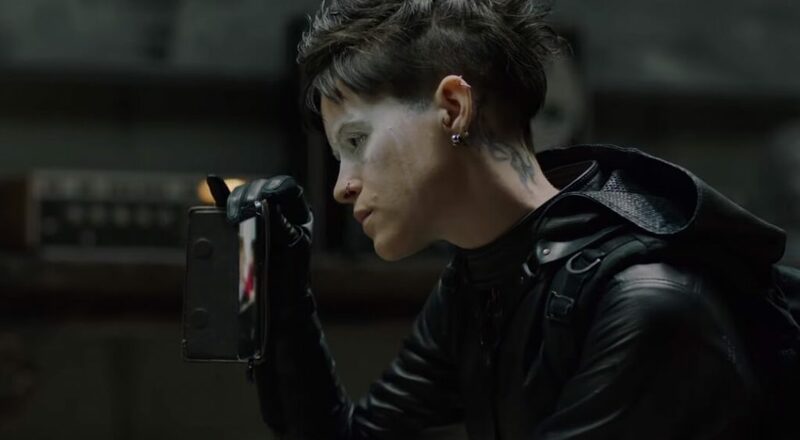 After hacker Lisbeth Salander (now played First Man’s Claire Foy) is hired to steal a computer programme called FireWall, she draws attention from both the NSA and the criminal underworld. Fleeing from her Stockholm residence, she is once again thrust into a dangerous world with journalist Mikael Blomkvist. They must face the threat of nuclear war and escape their ever-shrinking world of peril. On the run with the key to FireWall, they realise they are escaping more than fatal danger but also their own darkened pasts too. 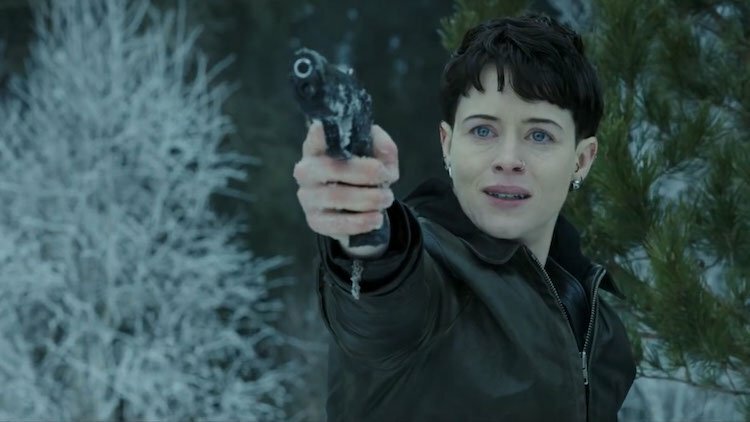 There is no denying that Claire Foy has huge shoes to fill as Lisbeth Salander. In recent years, the actress has given a series of strong performances. It makes this role a disappointing misfire for her but an understandable one given the calibre of performances to whom she would be compared. 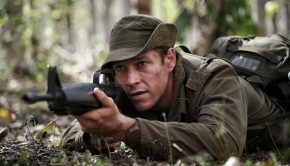 While different to Mara and Rapace’s interpretations, Foy still helps anchor the lofty narrative and the patchy performances from the supporting cast. It would be interesting to see what she could do with more meat on the bones of this character and fewer unexplained scenes of teenage broodiness amidst Eurotrash nightclubs. Nyqvist has been replaced by Swedish actor Sverrir Gudnason to play Blomkvist and uphold the Swedish roots of the source material. Yet he fails at every turn to engage with Foy’s introspective Salander. Looking like he fell out of an Abercrombie and Fitch catalogue, Gudnason is a stark contrast to Blomkvist and never registers as an intelligent casting decision. Gudnason drags around a lofty attempt at a Harrison Ford-style smirk to layer the character with hidden charisma. There is no room for hidden sexual charisma in Spider Web’s confused story. However, Fincher’s replacement, Uruguayan director Fede Álvarez (Don’t Breathe, 2016), is intent on backhanding the audience with it like a wet fish. Experiencing Foy and Gudnason’s scenes together has the migraine-inducing effect of watching two movies at once. Stronger chemistry has been witnessed between a dry wall and a fresh coat of paint. While commencing with the promise of a dark thriller that hints at its European roots, Spider’s Web deteriorates quicker than a cardboard box in the rain. It is fatally missing the nuance that made the Swedish films successful and is completely devoid of Fincher’s stylisations. Instead, it is more akin to a Resident Evil sequel than anything that can proudly sit next to the previous films. Depending on their genre, films should offer some form of escape or an emotional journey. A thriller should be engaging, possibly frightening, or dare we say it, thrilling. Spider’s Web is not thrilling. It is a boring experience that crashes headlong into unintentionally comedic territory. Poorly cast and barely directed, this trashy film is a glaringly obvious studio cash grab brought to you from the desk of unimaginative minds of those looking only to line their pockets with money as they insult your intelligence. For a better experience, watch the original trilogy or indulge in the books. Summary: Poorly cast and barely directed, this trashy film is a glaringly obvious studio cash grab brought to you from the desk of unimaginative minds of those looking only to line their pockets with money as they insult your intelligence.